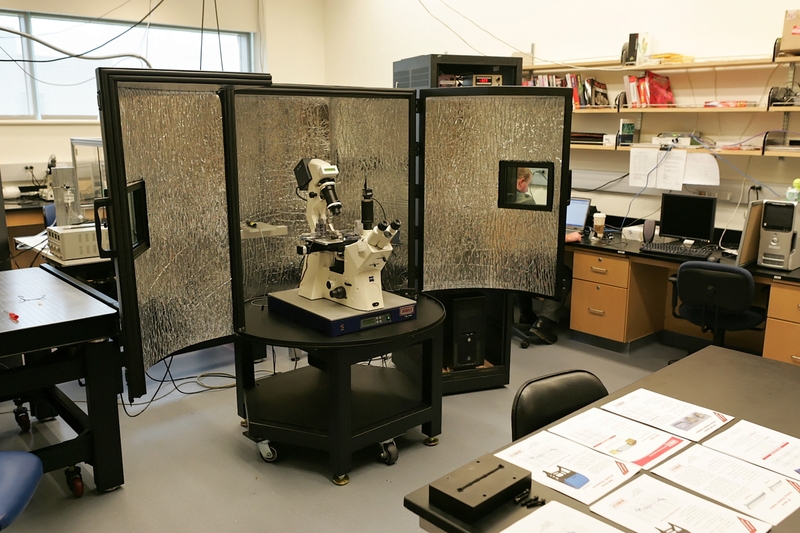 For over 25 years, Herzan has been helping researchers achieve more from their research by removing disruptive vibration noise from affecting their microscope. Vibration noise can cause distortions to occur in the imaging, making understanding the data collected less precise. Learn more about our proven strategies and solutions by downloading our latest whitepaper. Discover our strategies and solutions for vibration control that can improve the performance of your microscope.